Through our long relation ship with CP, they have taken BMW Forged Pistons to a level no others match... after installing & testing pistons from every major manufacturer, all we can say is: these are the best! The results with CP pistons are everything we have been looking for in an aftermarket piston set. For these reason we have chosen to become the master distributor for all BMW CP Pistons, which are now only avalible through VAC Motorsports. 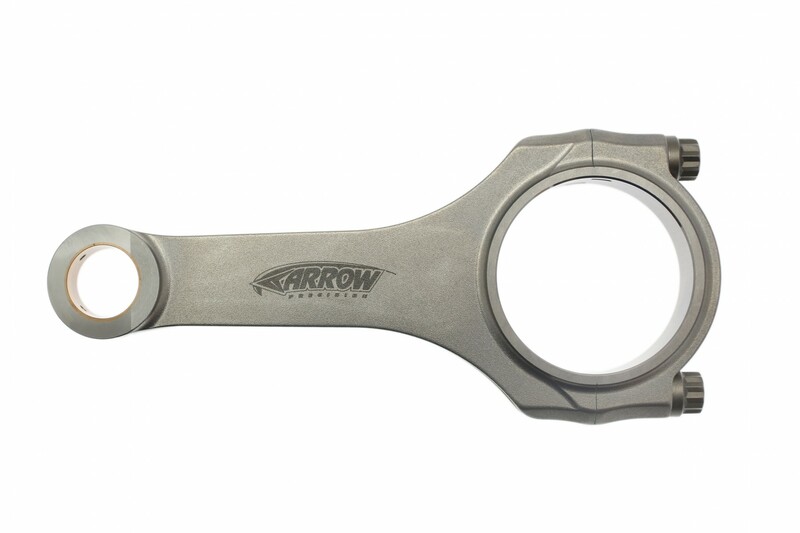 We stock a variety of compression ratios and can also supply you with custom piston applications quickly. As you can see, we know all about the M10 and have years of experience delivering exactly what the customer needs. In the instance you don't see exactly what you want, please call or email. We supply to daily drivers and championship winning racers alike. When you order both our pistons and rods together, we use the higher performance S14 rod/stroke ratio for over all better performance in your M10. Highly recommended! All Pistons are made to (90mm bore) by default unless otherwise noted. Expedited production services are available for applications not in stock; 2-3 week ($$) 1-2 week ($$$) or 3 Day ($$$$). When ordering a set of M10 pistons, please try and send us a picture of the stamping on the side of the head. This assures that you are getting the right piston for the head you have.